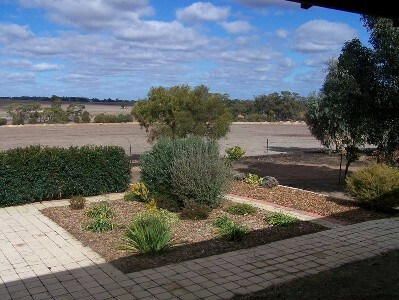 190 ACRES With approx 120 arable acres and the rest native trees, bush and Talbot brook frontage. Delightful 3 dams, machinery shed and and bedroom homestead with large modern kitchen, polished jarrah floors, duct air/cond, with all the comforts required to be very happy in this serene property. For an inspection phone Mike Bawden 0403268158.